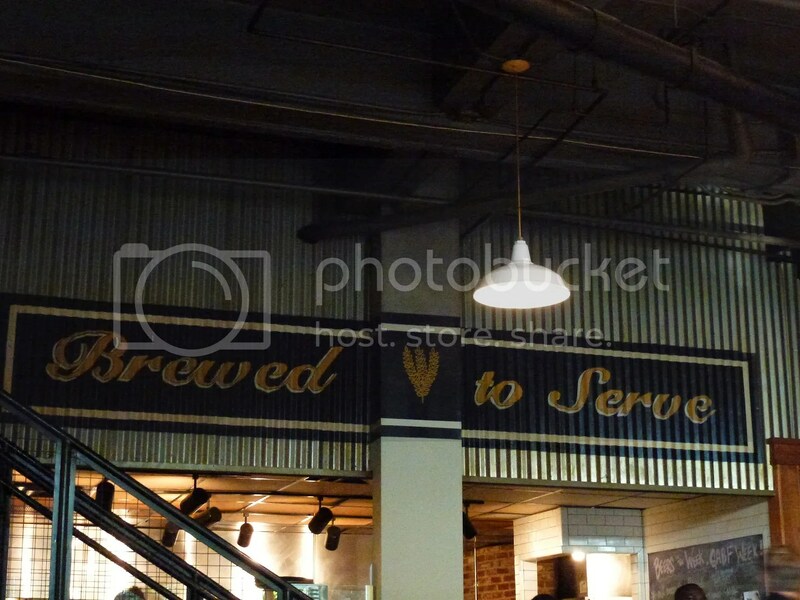 Signs from Atlanta… | The Happy Wonderer ~ ellen b. Besides these signs the “signs” around my house point to company coming. These “signs” include extra organization around this old house. There has been some extra cleaning. Don’t you just love the motivation to go over and above the norm when you have guests coming? 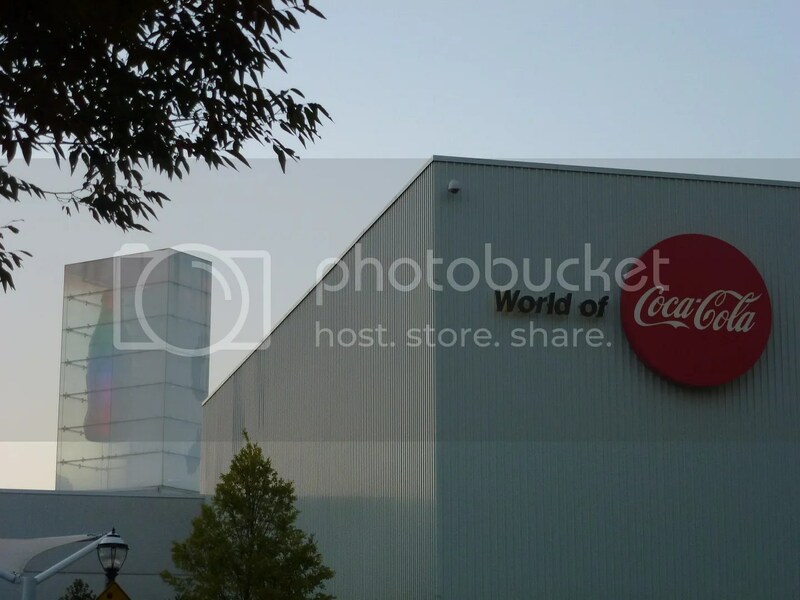 We might enjoy some Coca Cola products and some brew…time will tell. We will just be doing it in the far Northwest of the U.S. instead of the Southeastern part where Atlanta hails! I might be MIA the next few days as my brother Tim and my SIL Leticia are landing in Seattle from Southern California for a few days. Tim is going to install kitchen cabinets at our son and DIL’s house on Friday and Saturday. The girls might have to do some shopping and other fun things while the guys are lifting and hammering! Besides lots of hard work there will be lots of good food and catching up after the work is done. Linking to signs, signs with Lesley! 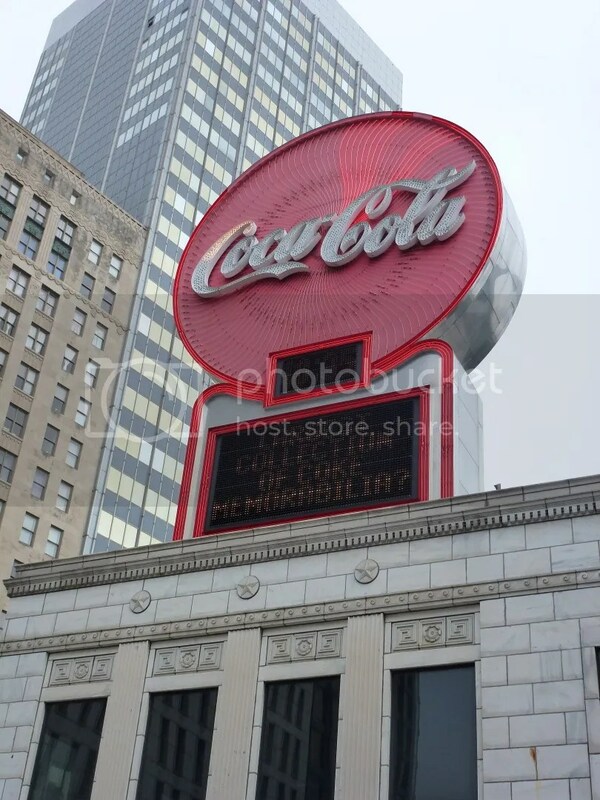 Posted on September 30, 2015 by Ellen •	This entry was posted in Signs and tagged Atlanta Georgia, Coca Cola, Family, Kitchen Remodel, Max Lager's, Renovations. Bookmark the permalink. 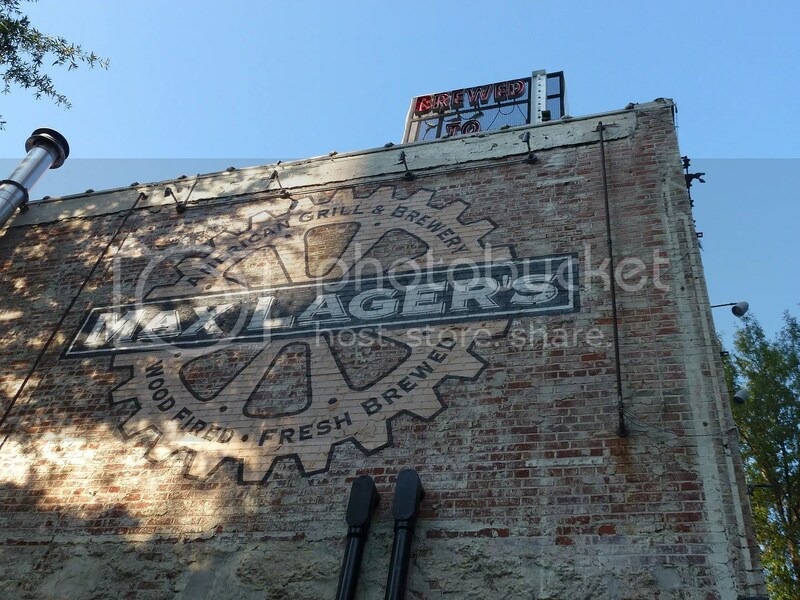 That Max Lager’s sign is sweet!!! Lots of nice signs! I especially like the first one. I agree with you Halcyon. The Max Lager on the wall is a gem. Have LOTS of fun! I do love the result of ambitious “company’s coming” cleaning! I wish I did not love Coke so much, but I do. Oh your son’s home must be looking fine. Have a wonderful visit with your brother and his wife! Oh, that sounds like the best of visits!! Working together and playing together. (And the work provides a reason for all the fun!) Have a lovely time!! Sig, sign…everywhere a sign. 🙂 Have fun over there…with your southern California family. It sounds like you’re in for a very good family time !